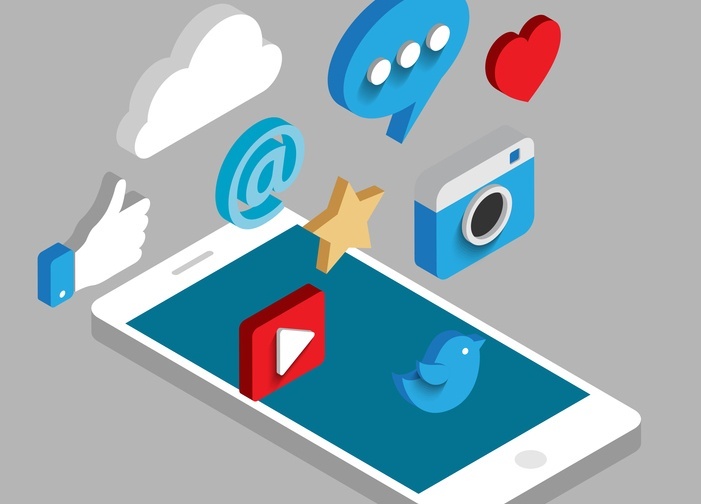 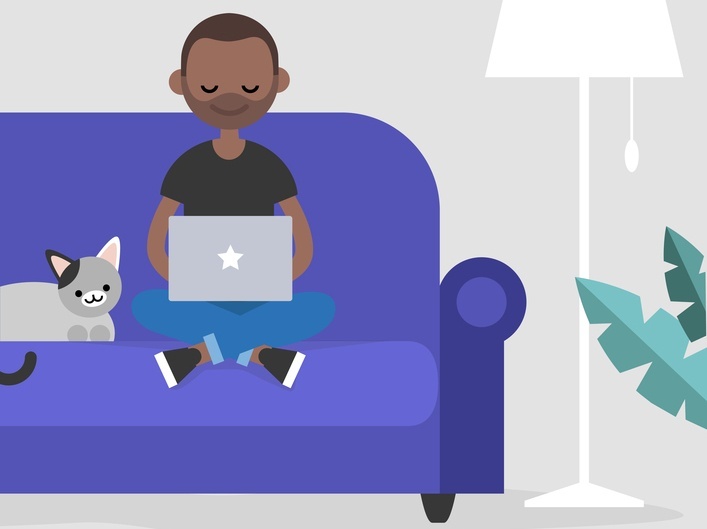 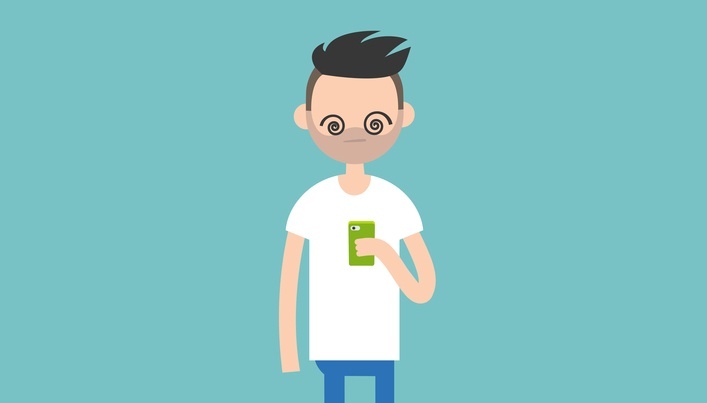 Here are seven ways Generation Z can productively and strategically use social media at work. 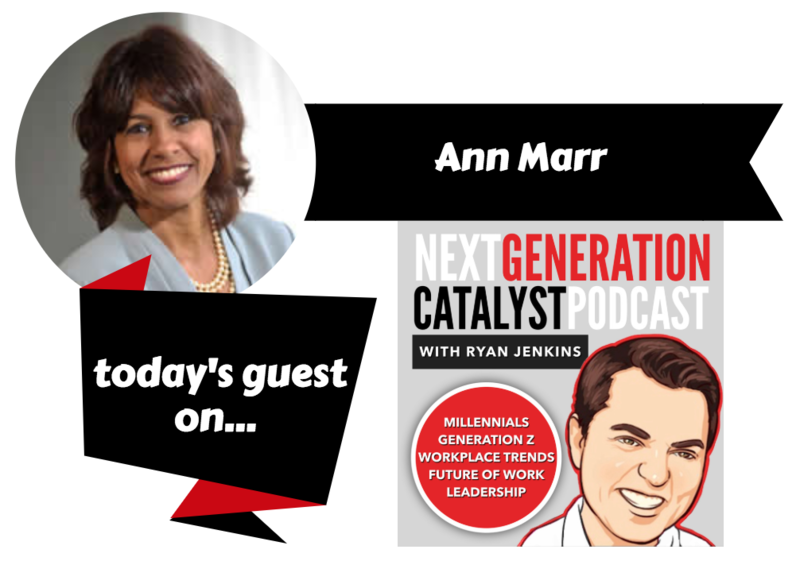 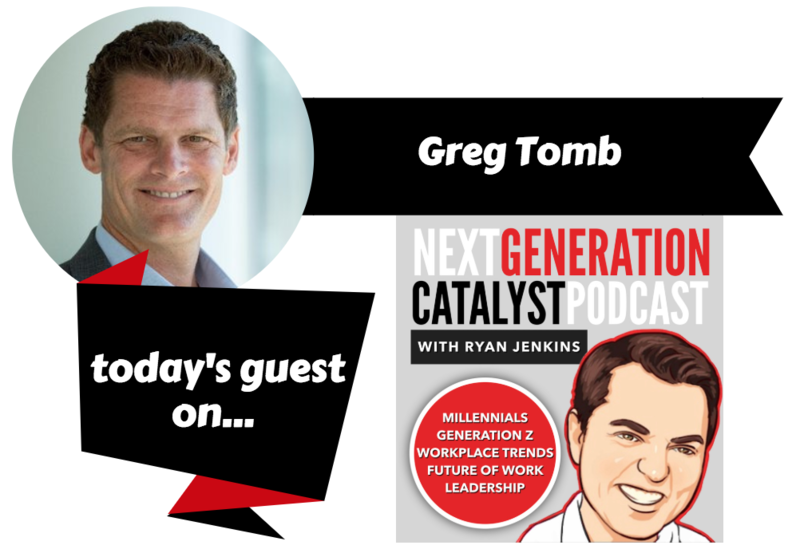 The Next Generation Catalyst Podcast episode #071. 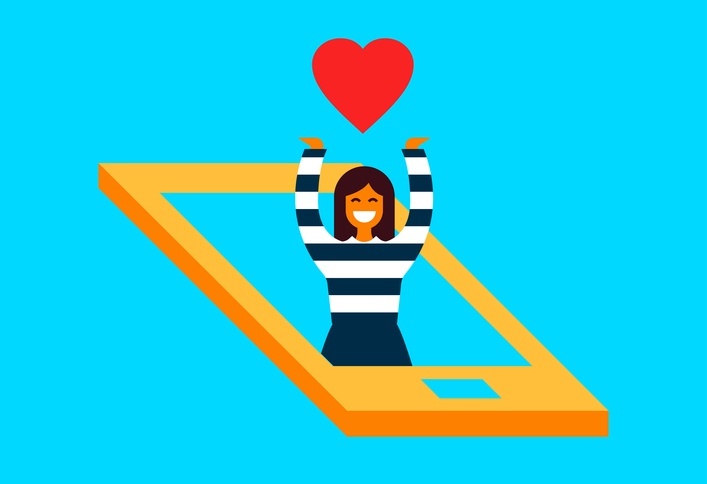 As the most social-media-savvy generation enters the workplace, here are ten guidelines to ensure Generation Z uses social media right at work. 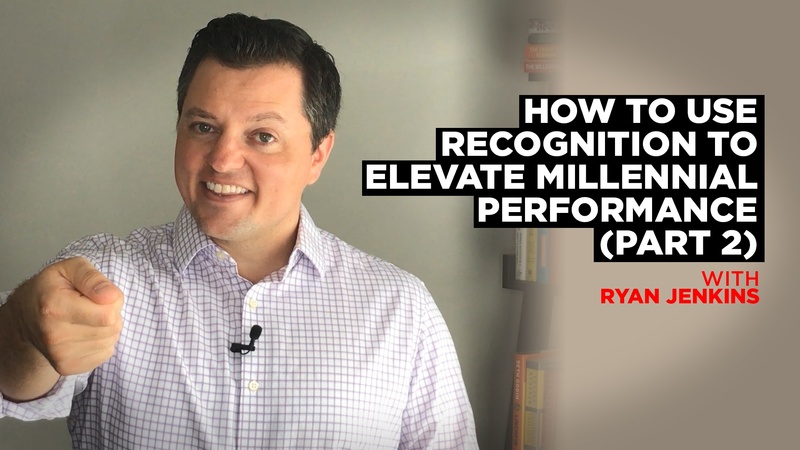 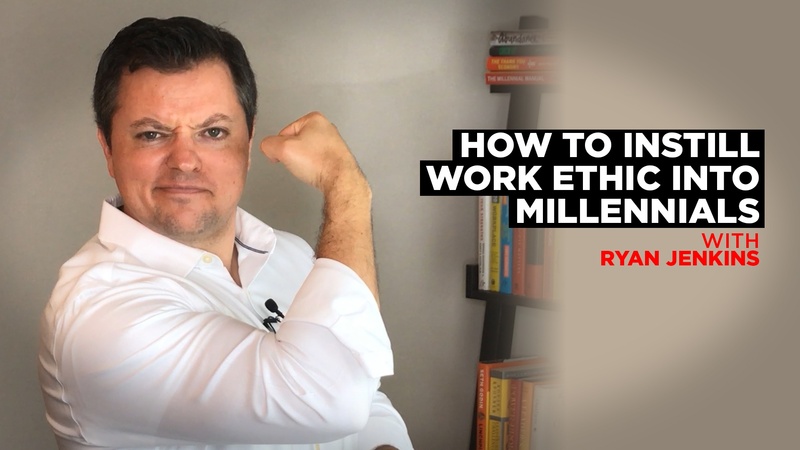 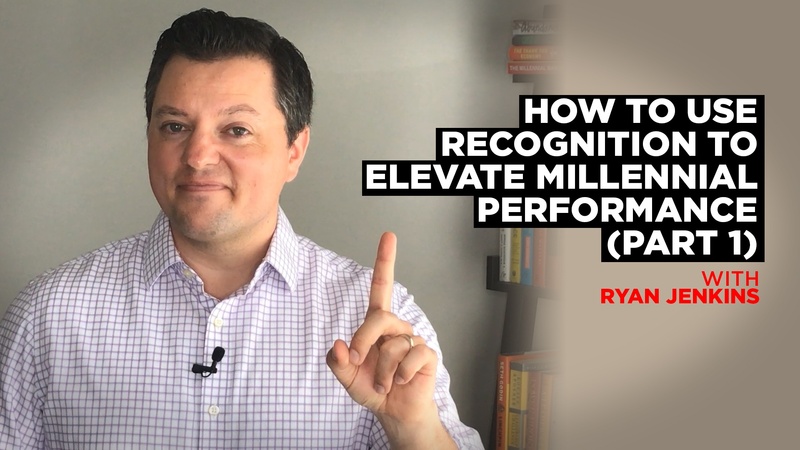 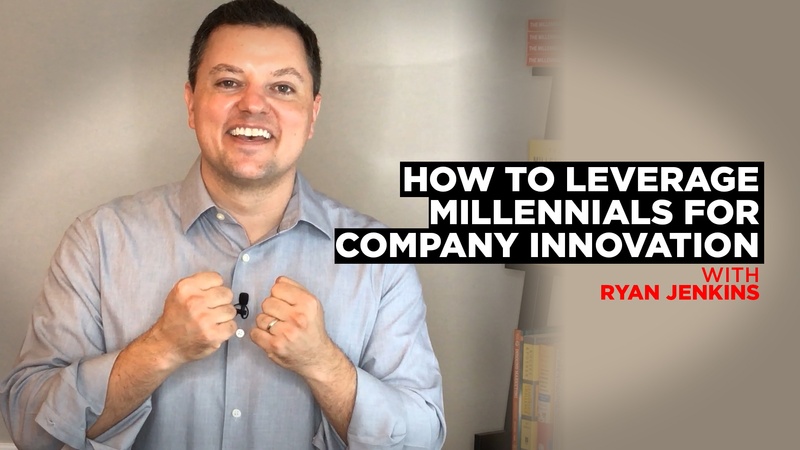 Learn how to define work ethic and how to instill it into your Millennial workforce.